high recognition and praise from customers in the industry. 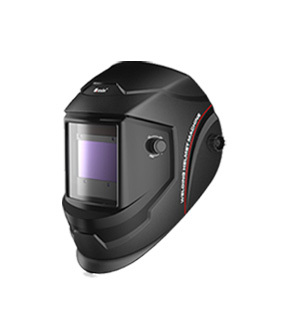 As a professional researcher, manufacturer and saler, Jiangsu Meixin Optoelectronics Technology Limited Corporation is one of the leading manufacturers of welding helmets in China. 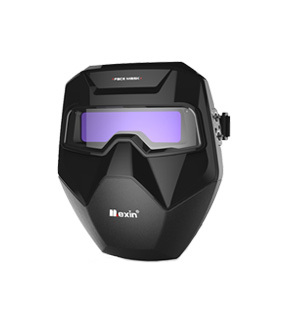 We are active in the field of supplying eye protection products for welding processes, including welding glasses, fixed shade welding helmets, powered air purifying respirator and fittings. 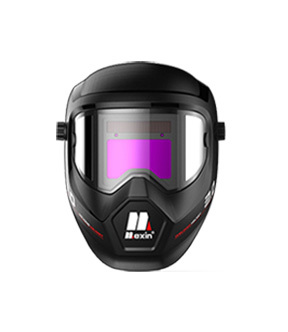 Our company aims at continuous innovation and win-win cooperation with the customers. We are to provide superior products and services with the greatest sincerity and enthusiasm. We have the best quality products.